It's a good thing I like lemons because just last Thursday, I received another truckload. Briefly, in the last little while, I've been in a lot of pain and discomfort in the area where I received my cancer radiation treatments. Evidently the radiation weakened my bones to the extent that I developed a stress fracture that gave way and broke apart. I had major surgery on Friday and will be kept in the hospital to undergo rehab and restorative care. It's going to be a long recovery period to get me back to even near to where I was before. Please keep Mr. Painted Quilt and I in your thoughts and prayers during this stressful time. Internet access in the hospital is intermittent at the best of times but I will be checking in on you all whenever I can. This entire ordeal has been another huge eye opening experience with respect to how much in life we take for granted. Hug those close to you and remember to say how much you love them. It's been a crazy couple of weeks here at The Painted Quilt and even amidst all the upheaval, I did manage to squeeze in some sewing. I purchased a kit several years ago and had forgotten all about it until I started to rummage through some of the bins that I have piled in my studio closet. When I came across it, I immediately decided that it would be my next project. I loved it then and still do now. My plans are to add another border with machine appliquéd vines, leaves and flowers not only to make it a little larger but also to add some texture and interest. I'll start on those the next time I'm at Debra's. My friend Debra and I try to get together at least a couple of times a week to sew and here she is sewing on the binding on one of her pastel quilts that she will be selling in her shop. Debra works full time as a paramedic but she also has a home-based shop where she sells her quilts. 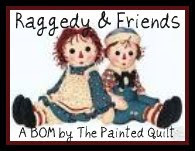 She is by far the most prolific and talented quilter I know and if you'd like some inspiration, click HERE to see some of the quilts that she has for sale in her Etsy shop. When we bought our house here in Nova Scotia almost three years ago, we found out shortly after moving in that our drilled well had a very slow recovery rate and as a result, had to be very prudent with our water consumption which was the absolute pits. About a month ago Mr. PQ and I decided that it was time to bite the bullet, pay the money and have a new one drilled. and soon after, the drilling started. We now have a 360' deep artesian well with enough water to supply the street! But on the brighter side, we now have a decent water supply! Thank you all for your support and encouragement with respect to my Safe Harbor quilt and pattern. The response has been overwhelming and I am both thrilled and humbled. The winner of my giveaway for a copy of the pattern is Paulette from Sweet Pea Quilting & Creations. I'll be contacting you shortly, Paulette for your snail mail address as soon as I'm finished here! If you recall, I mentioned a while back that I made a second version of Safe Harbor but in a different colorway. Just yesterday I sent it to my friend Alice to be quilted. 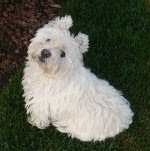 Here's a photo of the flimsy. While my first one "read" red, this one reads blue. It was Mr. Painted Quilt's suggestion that I make another one in blue. He doesn't ask for too much so I decided to make this one for him. This got me thinking that perhaps it was time to offer some of my original design quilts for sale. 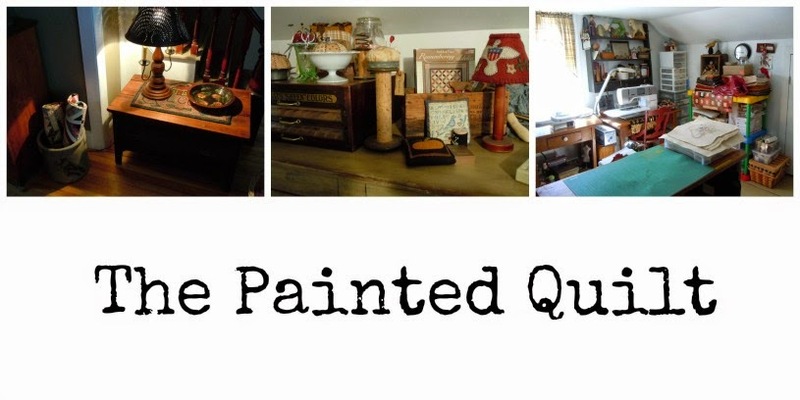 I deliberated long and hard about whether I should sell them and Mr. PQ and I came to the decision that it was time to share a few with others who might want to treasure one or more of them. 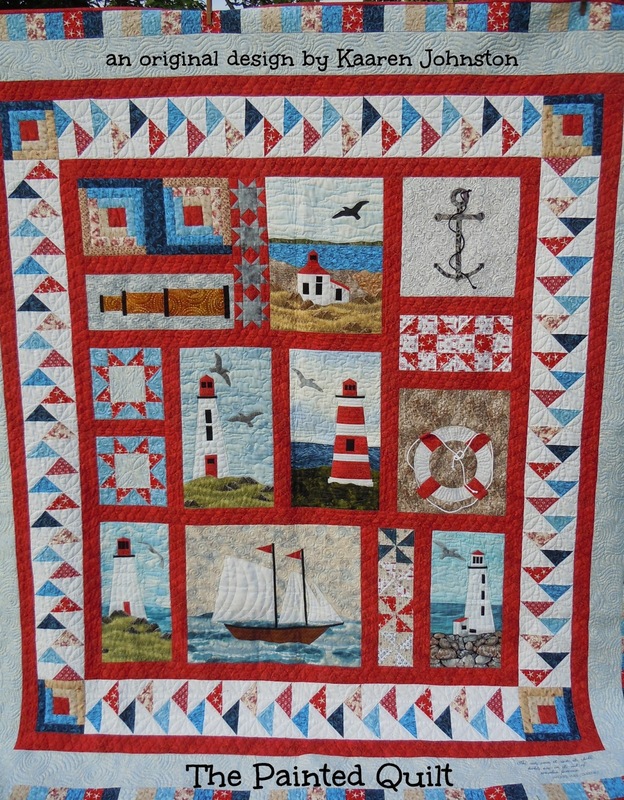 Having said that, I've listed some of my original design quilts for sale in my Etsy shop HERE...including Safe Harbor. Thanks again to everyone who left a comment on my last post. I wish you all could have won. If you are still interested in ordering your own copy of my Safe Harbor pattern, they are still available in my Etsy shop. I can finally say that Safe Harbor is officially a pattern and is listed in my Etsy shop which you can link to from my sidebar or to make it even easier still, just click HERE. Just in case you've forgotten what Safe Harbor looks like (*wink*), here's a photo of my finished quilt. The pattern packet includes 24 pages of detailed instructions, photos, illustrations and full size line drawings. I know you'll enjoy making it as much as I did! It seems like such a long time ago but do you recall when I first announced I was going to publish a pattern for my nautical quilt, I asked for your assistance to come up with a title and that I would give the winner a copy? The first gal who suggested "Safe Harbor" was Barbara Cordner. Barb, if you read this, please email me with your snail mail address so that I can send one out to you. Thank you so much! If you'd like to win your very own copy, just leave me a comment at the end of this post and I'll pick a winner on Friday. Safe Harbor is now back home and it is bound and the label is on so I guess I can now put this one to bed...pardon the pun. Alice did an over-the-moon job with the quilting and the photos do not do it justice at all. I tried to take some photos at three different times of the day out on my clothesline but I can't seem to capture the correct colors and the quilting detail. I hope that you can see and appreciate a little of both. I've finished writing the instructions by hand so now all there is left to do is to type them up, have them photocopied, package them and they'll be ready to send out. My goal is to have the pattern packets for sale in my Etsy shop one week from today. As I mentioned in one of my previous posts, I made a second one in a different colorway. Even though it is not quilted as yet, I will post a photo of it as soon as I can get a decent shot. I hope that you like Safe Harbor as much as I do! Happy Scrappy Spring BOM - The Finale! 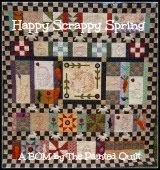 The fifth and final row to my Happy Scrappy Spring BOM is ready for you to download HERE. I hope that you've enjoyed making your version as much as I did. It was a lot of work but sooooo worth it in the end. Trust me! Here's my finished quilt for you to see one last time. And a few close ups that make up the fifth and final row! When you finish yours, please send me a photo. I'd love to see them all! And if you like freebies, remember to come back on Friday, September 6th for my next First Friday Freebie. It's in the works...well almost...and I'm getting excited.